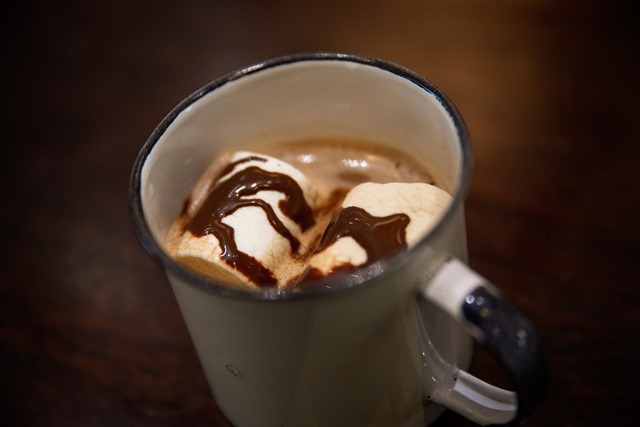 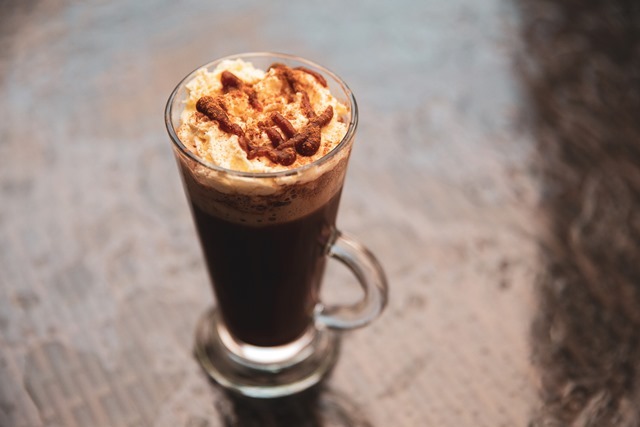 Fight off the winter chill in the most decadent way with hot drinking chocolate and fine brandy cocktails, while raising a toast to World Chocolate Day on 7 July. 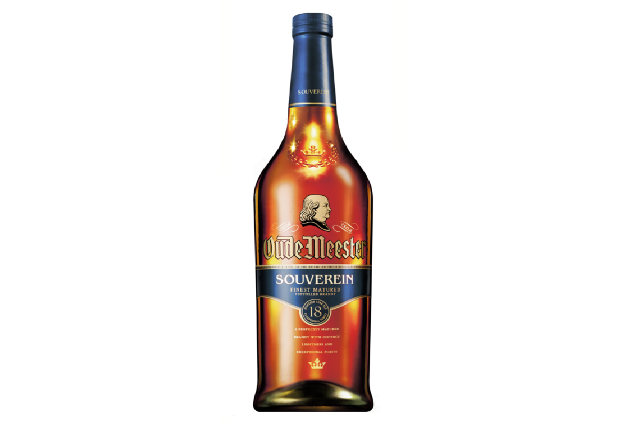 Distell’s range of fine brandies continues to shine, claiming an impressive haul of six Double Gold medals at this year’s Veritas Awards. 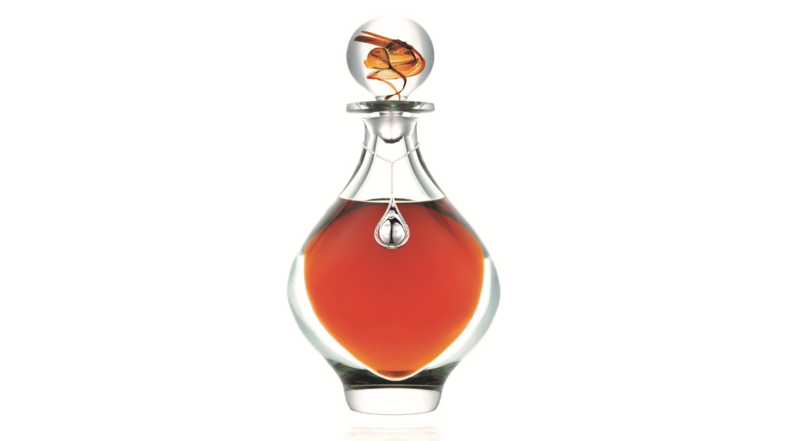 A once-off, 40-year-old potstill brandy from Van Ryn’s Distillery in Stellenbosch sold for R60 000 at the Nederburg Charity Auction will be winging its way to the United Kingdom as a gift. 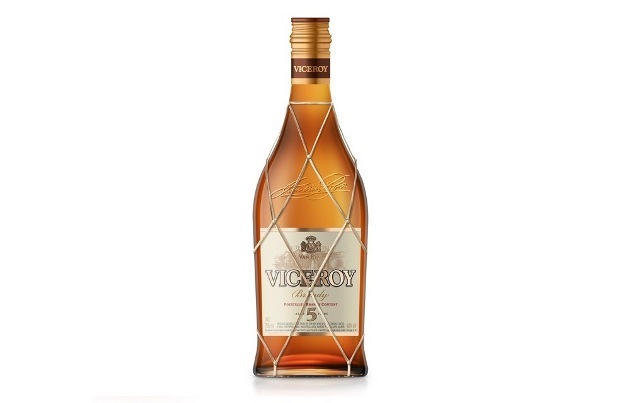 Judges at the 2017 International Spirits Challenge have confirmed what South African brandy masters have known all along – South Africa makes the world’s best potstill brandies. 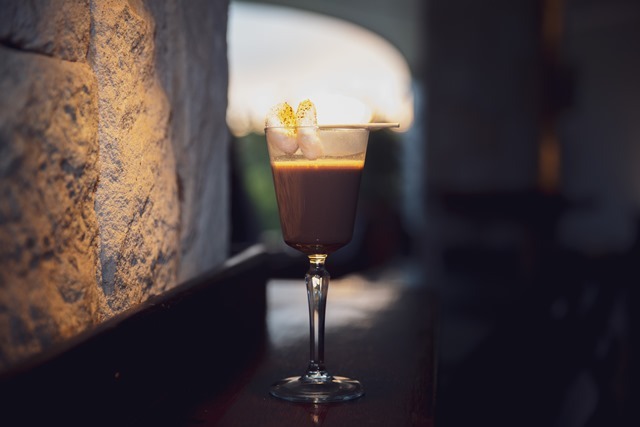 Frank Sinatra sang that if you could “make it” in New York, you’d succeed anywhere, and that’s clearly the case for three of Distell’s premium brandies which have won top honours at the New York International Spirits Competition. 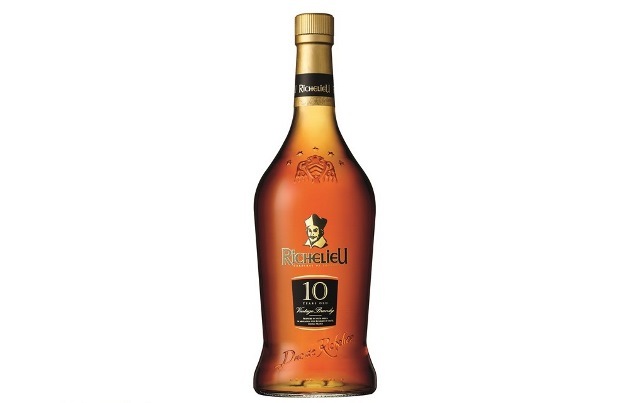 While South Africa’s credit rating has taken a knock, our country’s brandies have proved to be the international gold standard, claiming five Double Gold medals at the illustrious San Francisco World Spirits Competition (SFWSC). 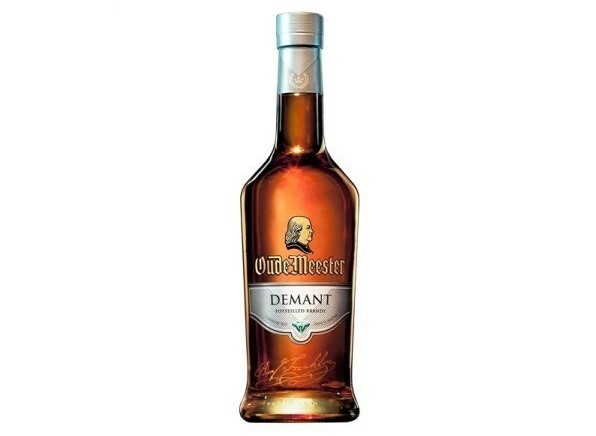 South African premium brandies made a clean sweep at the 2017 World Drinks Awards, claiming gold medals as well as the ultimate title of World’s Best Brandy for the Oude Meester Demant. 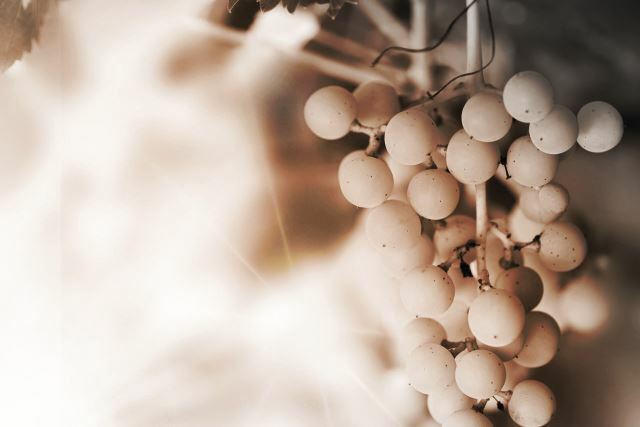 All indicators point to the 2017 brandy grape harvest yielding future international award-winning brandies despite the Western Cape’s extreme drought conditions. 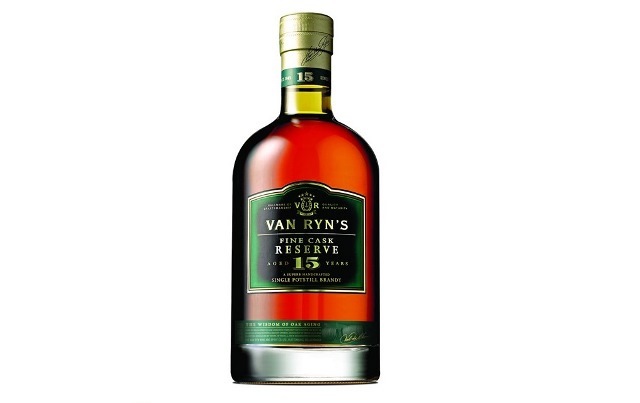 The House of Van Ryn’s is celebrating its second consecutive year of victory on an international stage after once again winning the Worldwide Brandy Trophy at the International Wine & Spirit Competition (IWSC) in London. 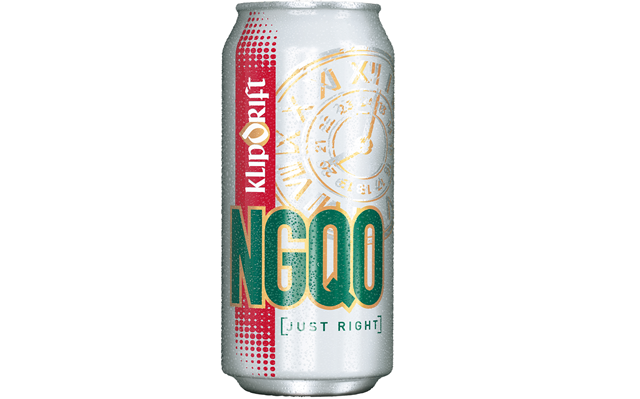 Klipdrift Premium, one of South Africa’s most popular blended brandies, has claimed the title of the World’s Best Brandy 2016 at the World Brandy Awards. The House of Van Ryn’s, which is internationally acclaimed for producing some of the world’s best potstill brandies, received two new accolades from local tourism authorities for operational excellence in conferencing facilities. 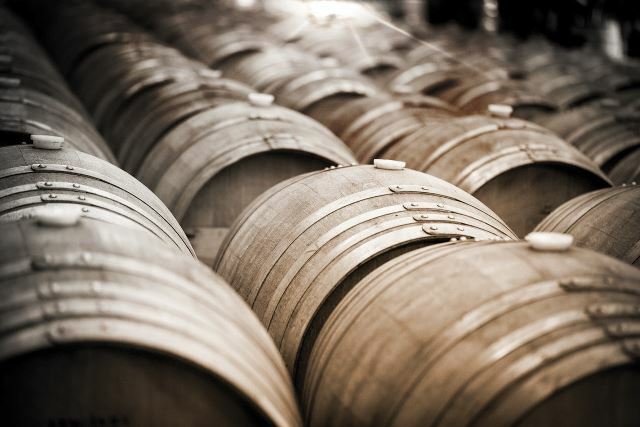 Brandies produced by Distell once again reaped the most accolades at the Veritas Awards, taking home an unbeaten haul of medals at what is widely regarded as the country’s most prestigious wine and spirits competition. 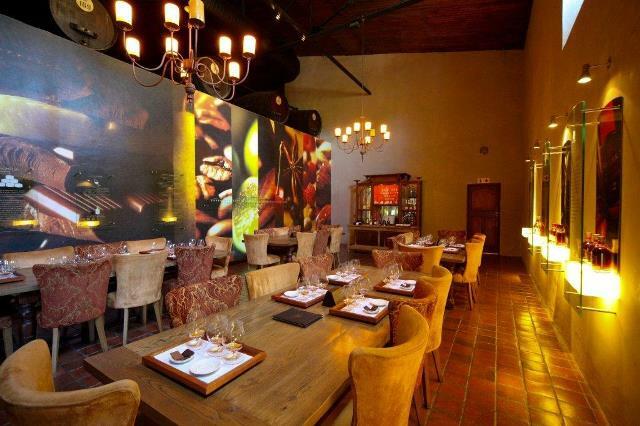 The winning streak at Van Ryn’s continues; this time the Distillery was named provincial winner in the Five Star Meetings, Exhibitions, Conferences, and Events (MECE) category at the 2015 Lilizela Tourism Awards recently held in Kirstenbosch Gardens, Cape Town. 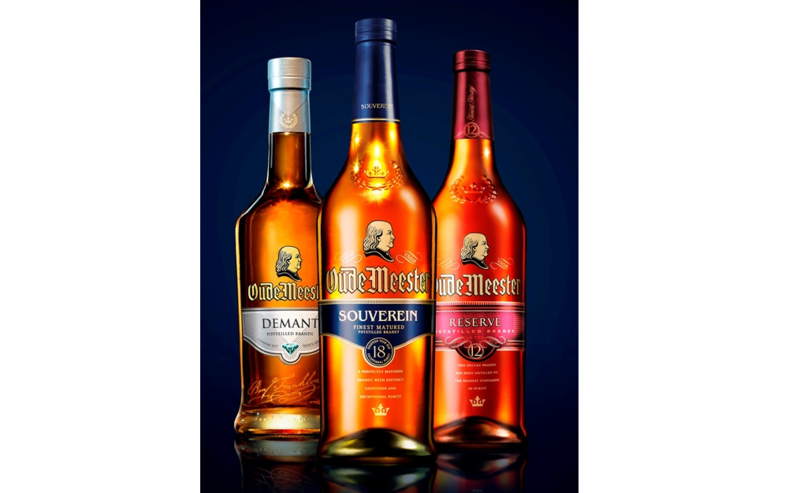 Distell’s premium brandy category showed its muscle at the Veritas Awards, held in Cape Town in October, with six products winning Gold medals and two winning Double Golds.